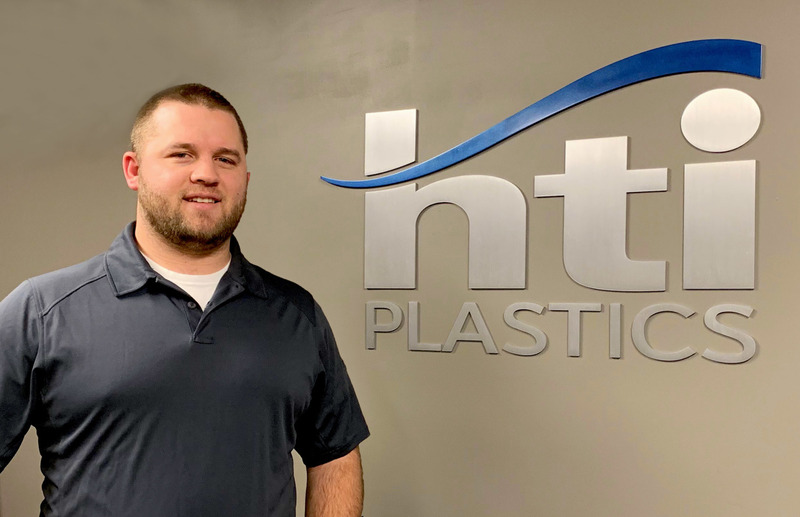 Lincoln, NE – HTI Plastics is pleased to announce the hiring of Jonathan Nielsen, who has recently joined the company as a Mechanical Engineer. He will be integrating into the engineering team and will be collaborating with customers’ existing and new projects. Prior to joining HTI, Jonathan worked as a Design Engineer for Shooter Technology Group. He received his Bachelor’s degree in Agricultural Engineering, with an emphasis in Machine Design, from the University of Nebraska – Lincoln. PCE Inc., a privately held corporation founded in 1993, has three divisions with manufacturing capabilities in blow-molding, injection molding and profile extrusion. HTI Plastics and Lincoln Plastics are located in Lincoln, NE, while Apex Plastics is located in Brookfield, MO. PCE, Inc. serves customers across the global and offers solutions for every size of company.